Our combined product and marketing offer to support our Tricept and Ultimate Collection brands has evolved over the years to become an extremely powerful force. With our desire for continuous innovation, our range of products and support will only increase. We want customers to get the most out of all that we offer, and for that reason we have re-evaluated how best we keep our customers regularly informed. Our Group Support Team offers customers all that is available from both John Fredericks and A & B Glass and ensures that we help our customers maximise every potential sale available. 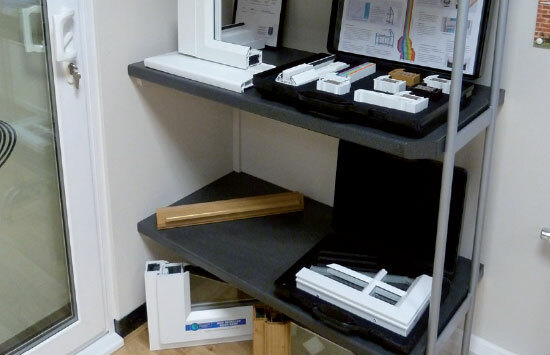 In addition to the many unique selling features associated with our well established product brands, the A&B Glass Group are also founders of the UK wide Certified Installer Network (CIN). 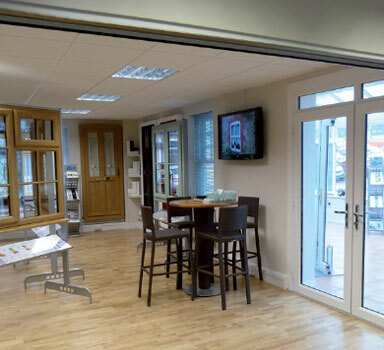 The CIN was designed to reassure consumers that they are dealing with a reputable company for their home improvements and that the products being installed in their property have undergone stringent tests and hold all necessary accreditations. The CIN also offers a wealth of benefits to network members with regular product, sales and business training as well as marketing support and even discounted rates on everyday consumables associated with the glazing industry. The experience and knowledge within our Group is immense. The level of service and support that we provide to our network of approved installers extends far beyond the average. 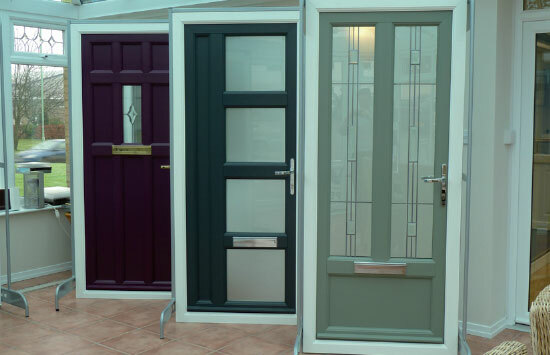 The A&B Glass Group includes a dedicated Marketing and Design department. The primary role of the department is to provide our network of customers with innovative Marketing materials to promote the many unique features offered within the Group’s product range. The Marketing team have developed a broad range of printed literature, demonstration cases and display materials, all of which are focused on promoting a strong and unique brand image. In addition to the numerous ‘off the shelf’ materials available, the department also has the skills and resources to assist and advise with regards to bespoke, tailor-made marketing solutions.